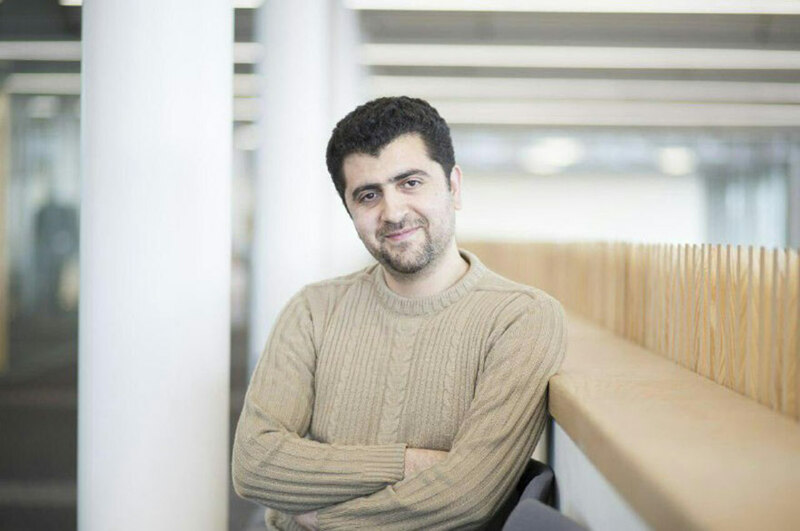 Dr. Aboozar Taherkhani currently works at the School of Science and Technology, Nottingham Trent University, Nottingham as a Research Fellow on Leverhulme Trust Research Project entitled “Novel Approaches for Constructing Optimised Multimodal Data Spaces”. Taherkhani, A., Cosma, G., Alani, A.A. and McGinnity, T.M., 2018, July. Activity Recognition from Multi-modal Sensor Data Using a Deep Convolutional Neural Network. In Science and Information Conference (pp. 203-218). Springer, Cham. Taherkhani, A., Belatreche, A., Li, Y. and Maguire, L.P., 2015, November. EDL: An Extended Delay Learning Based Remote Supervised Method for Spiking eurons. In International Conference on Neural Information Processing (pp. 190-197). Springer, Cham. Taherkhani, A., Belatreche, A., Li, Y. and Maguire, L.P., 2015, July. Multi-DL-ReSuMe: Multiple neurons delay learning remote supervised method. In Neural Networks (IJCNN), 2015 International Joint Conference on (pp. 1-7). IEEE. For more publication please see ResearchGate.